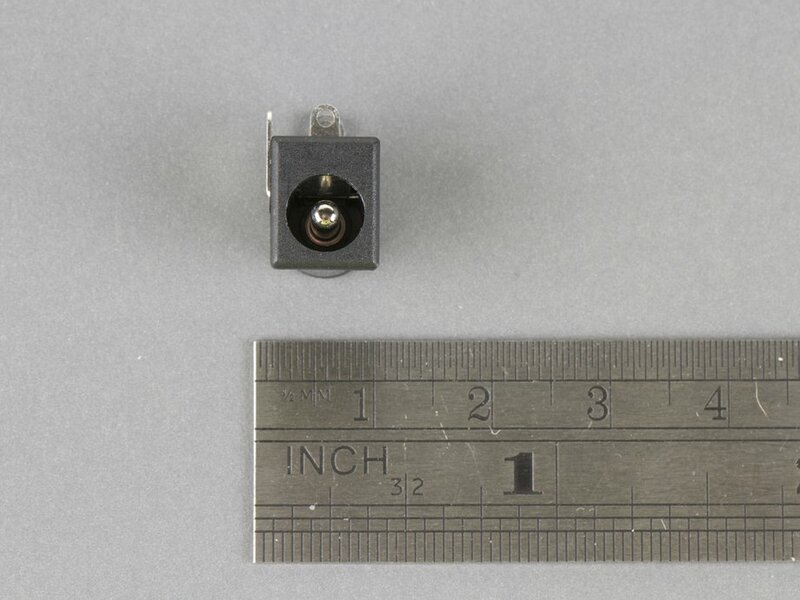 2.5 x 5.5 mm through-hole board mount barrel jack. 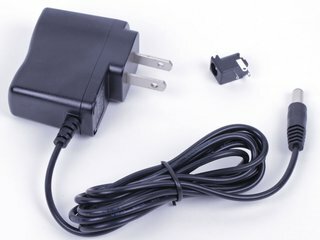 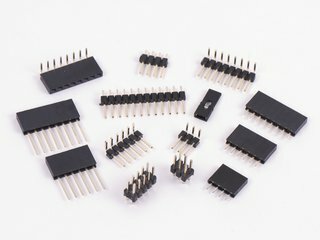 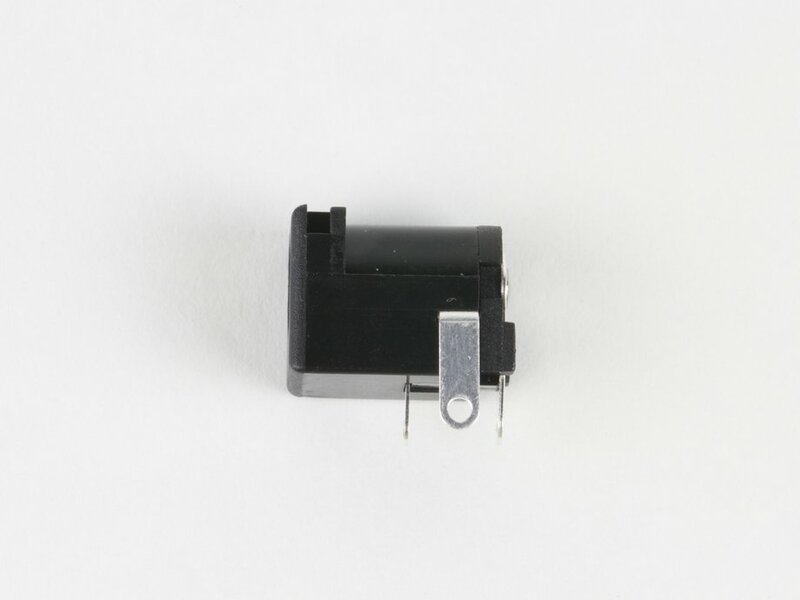 Fits our 5 V 1 A and 5 V 3 A US power supplies. 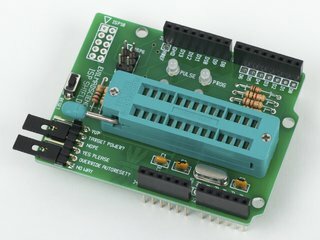 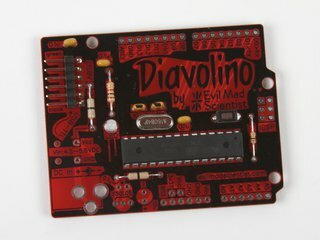 Fits a variety of boards, including Bulbdial Clock, Peggy 2, Peggy 2LE, Meggy Jr RGB, '2313 Target Boards, and Diavolino. 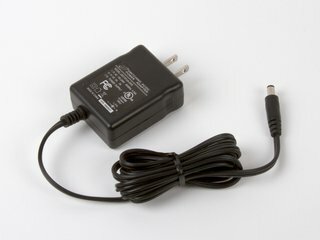 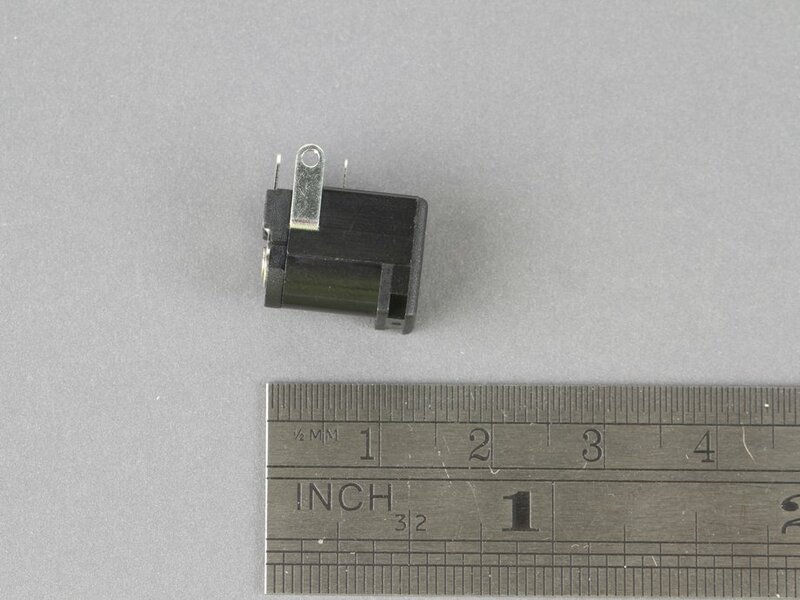 Note: our other power supplies take this 2.1 x 5.5 mm jack.